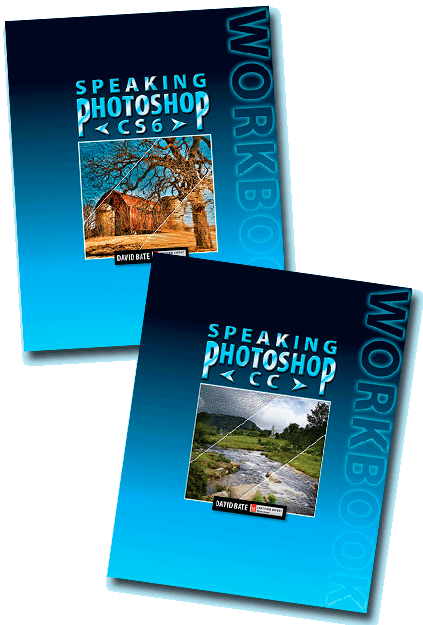 Speaking Photoshop Workbook helps bring students up to speed with their newly attained Photoshop skills. Chapter questions help solidify students' comprehension of the concepts behind Photoshop's magic, and real-world projects provide invaluable practice, instilling confidence in their new abilities. Any teacher who uses the Speaking Photoshop Workbook may also receive, at no charge, an Educational Resource Package containing PDF files of answer keys, grading rubrics, a midterm exam, and a final exam. Please be sure to specify which version you want: CS6 or CC. Include your email address. Educational Resource Packages are distributed via email. If your school email does not accept large attachments (many don't), please also include a second email address. The Educational Resource Package is 17.8 MB.